David Mitchell enjoys sharing his passion for health and wellness. Using integrated techniques from the culmination of his studies, each session is uniquely designed to meet the needs of the individual. Regardless of any particular modality, at the core of any session it is a healing presence that is required. "Everyone wants to be heard. It is through being fully present and listening, that the doorway of communication is opened and true healing may enter." A certified Asian Bodywork therapist, David received his training from the Atlanta School of Massage. 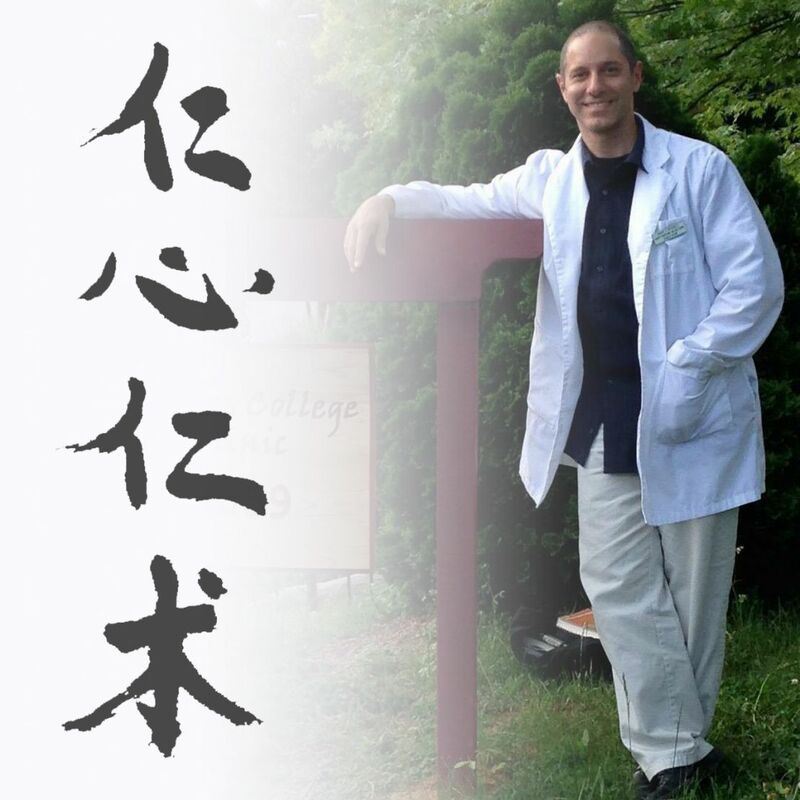 Additionally, he holds a Master of Acupuncture and Oriental Medicine from Daoist Traditions, having studied Classical Chinese medicine under Master Jeffery Yuen. 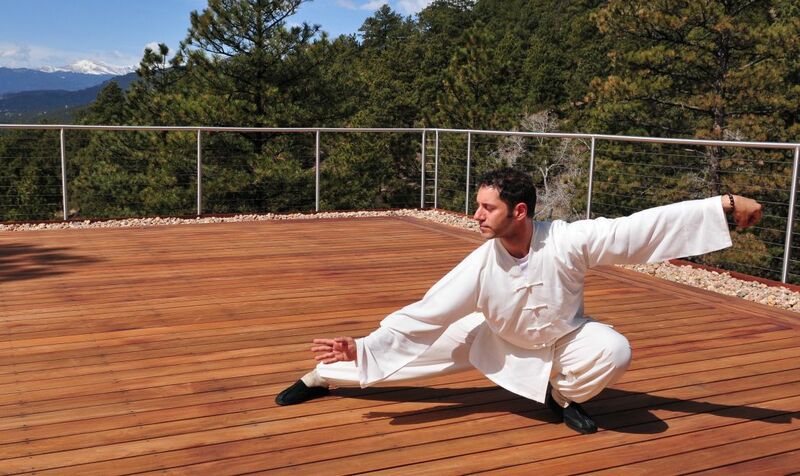 His core training in bodywork includes: Tuina–Chinese medical massage and acupressure, Thai massage, and Shiatsu. Additional certifications include: Medical Massage PractitionerTM, incorporating deep-tissue, NMT and myo-fascial release techniques, Craniosacral therapy Level 3 practitioner, and certification in Lymphatic drainage techniques.